Main level living condo with new windows, new garage door, open floor plan with wood floors throughout, newer appliances. Master suite, 2 guest bedrooms. Living Room with wood fireplace. Private deck area off the kitchen. 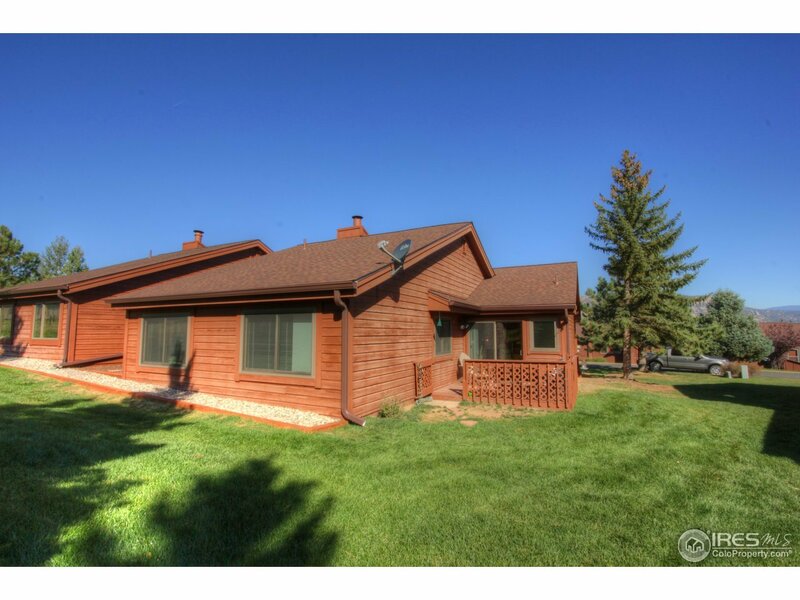 Nice mountain views and steps from golf course and bike/walk path. Large 2 car garage with storage.